Join us for the opening of our Summer Art Exhibitions on Thursday 13 December which will see five incredible displays fill the corridor walls of Sydney Children’s Hospital, Randwick. For some, the Hospital becomes a second home and our exhibitions fill the corridors with colour and creativity helping to distract and relax patients, families and staff. Curated by our Art Program, the free exhibition is the last rotation for 2018 and will run from 13 December 2018 until 21 February. Level 0 will host “Create and make” a collaboration between patients and siblings and the creative programs which work across Sydney Children’s Hospitals Network; including the Art Program at Sydney Children’s Hospital, Randwick, the Youth Art Workers at The Children’s Hospital at Westmead and the the Ngala Nanga Mai pARenT Program at the La Perouse Community Health Centre. The Programs have transformed illustrations made by participants into beautiful tea towels, tote bags and aprons. Limited editions of each product will be available to purchase, with all proceeds contributing to our fundraising efforts. Also on level 0 we have "Art Celebrating Life.” In this special project, the Art Program provided artisits with a canvas and asked them to produce an artwork in their own style and inspired by our motto, “Art Celebrating Life”. 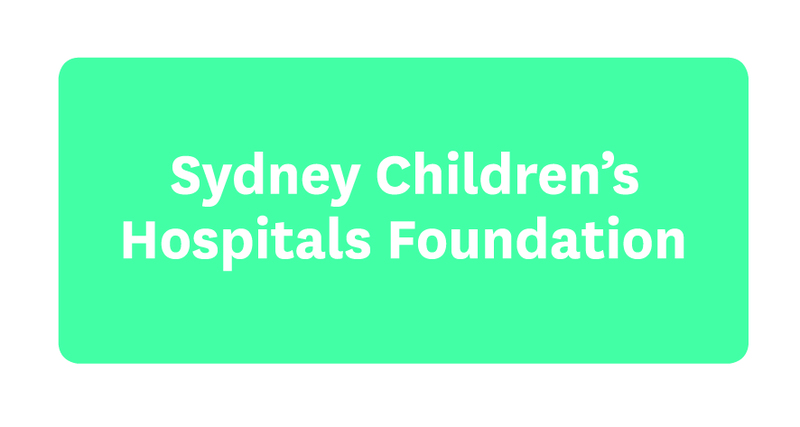 Each artwork is for sale, with all proceeds contributing to the fundraising efforts of Sydney Children’s Hospitals Foundation. All unsold works will be included in the Art Program’s permanent collection, and will go on permanent display within the Hospital. Level 1 of the Hospital will feature two exhibitions. The first showcases Wendy Murray, a Sydney-based artist and current resident at the Waverley Artist Studios, an initiative of Waverley Council. Her exhibition “EVERY TIME is the RIGHT TIME”, presents a series of drawings and print media works which bring together studio, community and political arts practice. You will also see a collection of artworks from the members of the Randwick Art Society. Founded in 2009 by a group of local artists, their vision was of an Art Society where like-minded people could meet, learn, exhibit and share their common interest in art. Produced by Art & About Sydney, and an initiative of City of Sydney, "Little Sydney Lives”, comes to Level 2 of the Hospital and will feature unique photographs by children aged 3-11. Many of the artworks on display are available to purchase, with a portion of each sale contributing to the fundraising efforts of Sydney Children’s Hospitals Foundation. For more info please contact the Art Program - phone +61 2 9382 1188 or email art@schf.org.au.